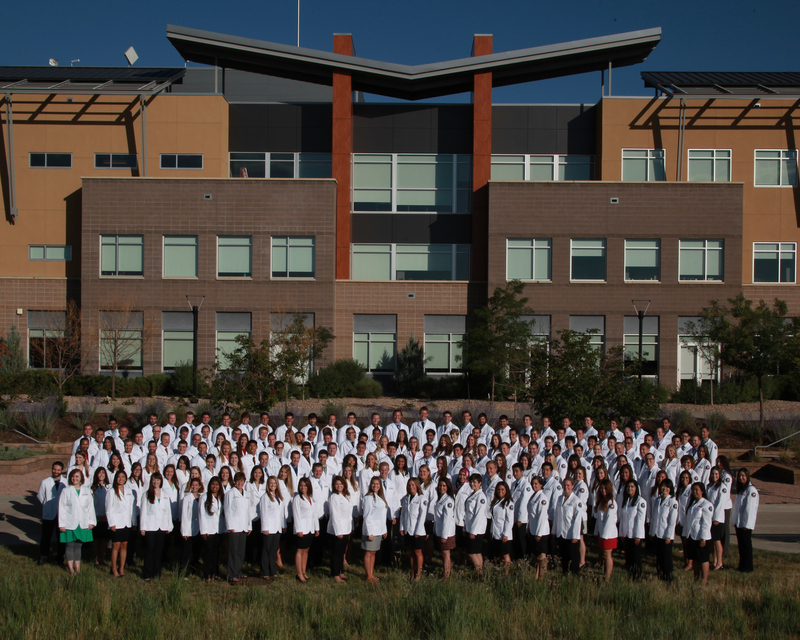 Rocky Vista University (RVU) is a health sciences university with locations in Parker, Colorado and Ivins, Utah. We offer a Doctor of Osteopathic Medicine (DO) degree, as well as the Master of Science in Biomedical Science (MSBS) program. We are currently developing a Master of Physician Assistant Studies (MPAS) degree program. The name of our blog was chosen by our students to showcase our mascot, the Fighting Prairie Dog (showing the world that it’s okay to have a sense of humor while in medical school). Prairie dogs are known for being highly social creatures that live in large groups; they cooperate to share food and protect their fellow burrows. Because of this, we feel the prairie dog is an accurate representation of our university. Our students, faculty, and staff work to help each other succeed, which in turn benefits the entire school and the surrounding community. While the Utah location has adopted a roadrunner as their mascot, they are also honorary Fighting Prairie Dogs!